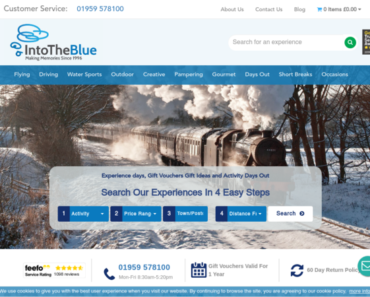 Into The Blue – 10% off Gift Experiences Up to £250. 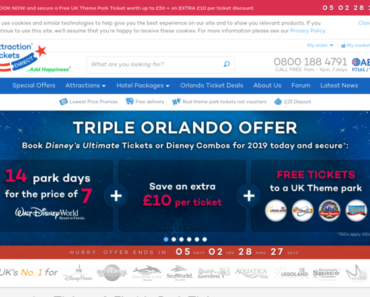 Attraction Tickets Direct UK – 5% off Selected Worldwide Attractions. 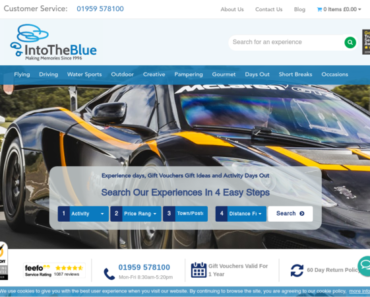 Into The Blue – 15% off any Experience Up to £250. 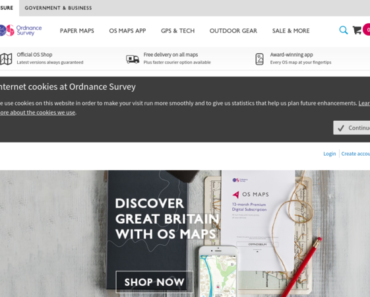 Ordnance Survey – Personalise a Map with Your Choice of Location, Photo and Your Own Message. Red Letter Days – 10% off Across All Gift Categories. 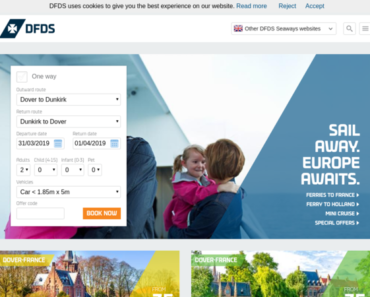 Buyagift.co.uk – 50% off Luxury Spa Treat at a 5 Star Hotel. Into The Blue – Save on the Perfect Gift This Valentine’s Season. 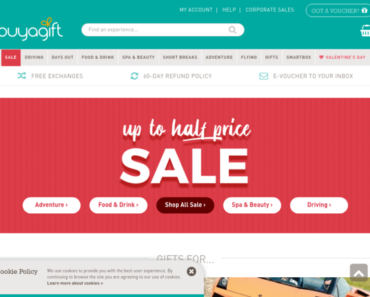 Buyagift.co.uk – Here’s An Early Valentine’s Present.